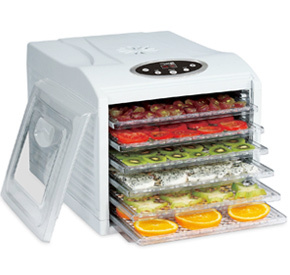 Why Should You Blanch Vegetables Before Dehydrating Them? 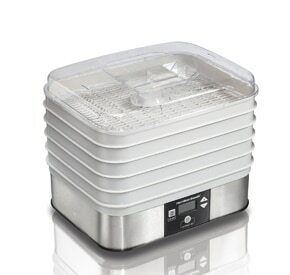 Food Dehydrator vs. Freeze Dryer – Which Is Better? 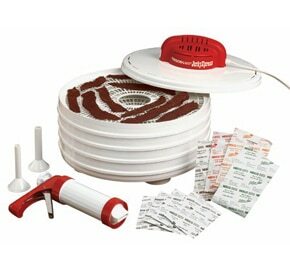 How to Freeze Dry Food For Long Term Storage?